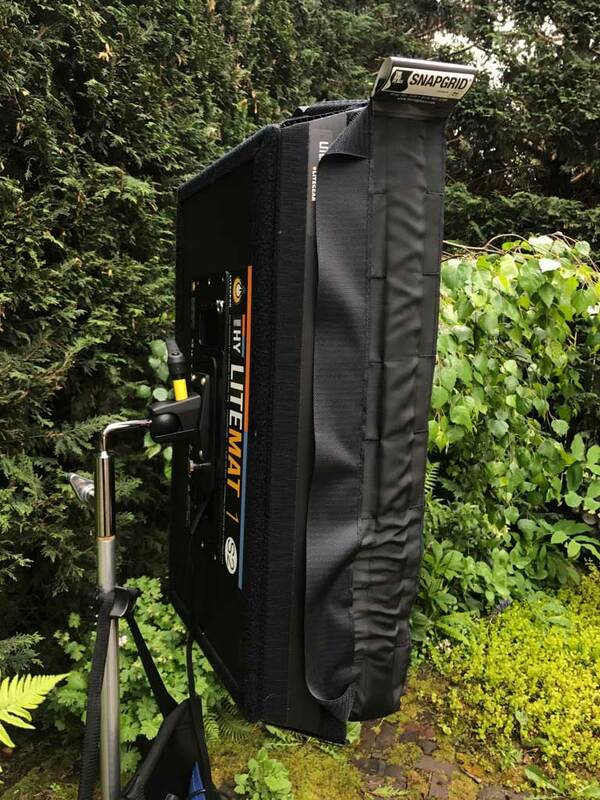 I prefer LiteGear LiteMat’s over just about any other light for documentary location lighting. Why? Because they are so easy to control. 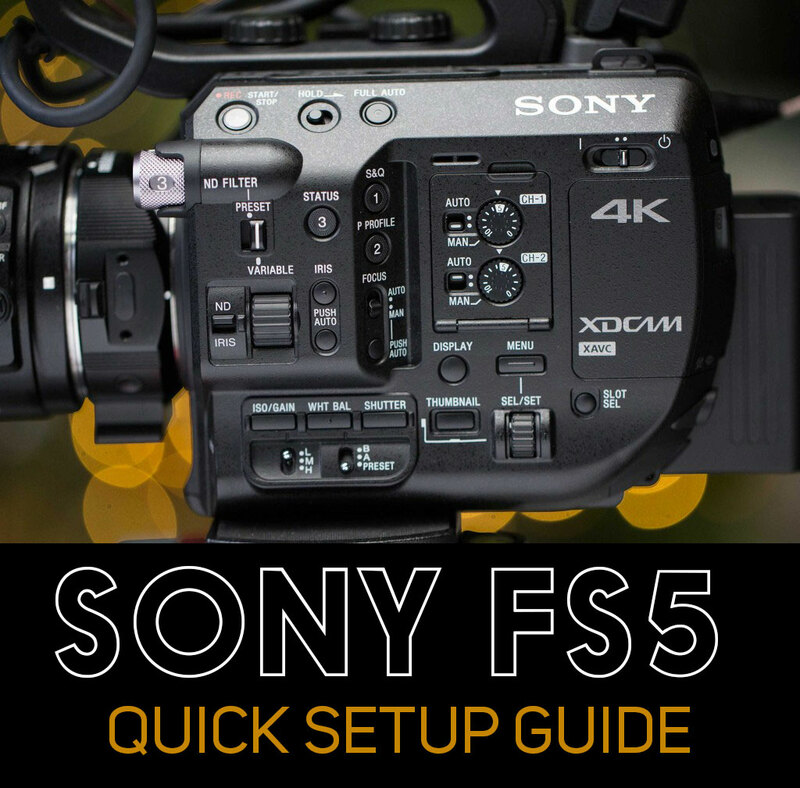 With most lights, you need to deploy flags or bulky soft boxes keep the light from spilling everywhere. 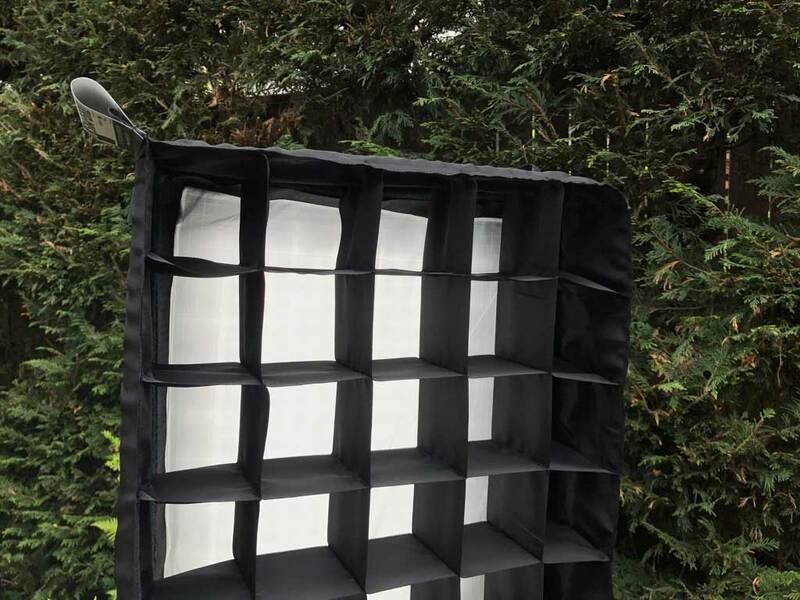 The LiteMat kits contain everything you need to control the light without requiring anything else – the poly skirt, the diffusion, and a poly grid. So when I heard about the LiteMat SnapGrid which promises even finer control, I investigated. The SnapGrid is made by a company called The Rag Place (at their Georgia facility). For $200, they will custom-sew a 40-degree SnapGrid for the LiteMat1. That’s a lot of money for what you’re getting, really, but hey, it’s the film industry. 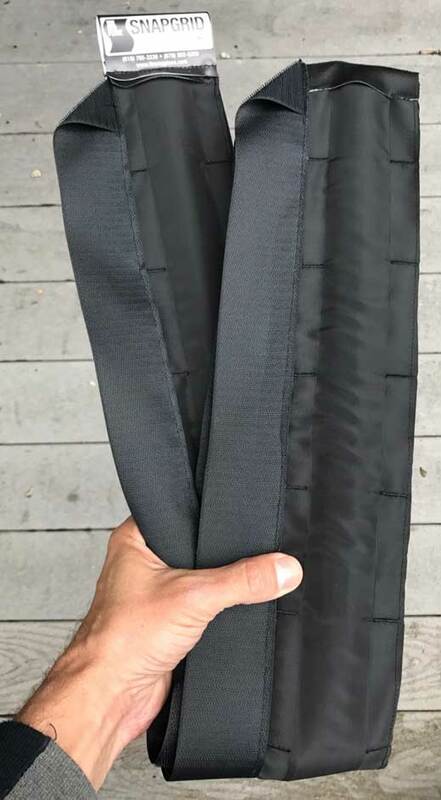 I pulled the trigger on it and received email notification that my custom-sewn SnapGrid was finished and shipped within 3 days. That’s snappy! The SnapGrid arrives in a nice compact hand-sewn bag that’s made out of durable, water-shedding poly material. The grid itself, as it’s name implies, snaps open with what feels like blinds used as stiffeners under the black fabric. It’s made of material that seems well suited to day-in, day-out use. The unit velcros easily onto the poly skirt of the LiteMat 1, making a super-compact and highly controlled light source. You can also attach it directly onto the LiteMat without diffusion or the poly skirt if you want maximum light intensity. With the grid in place, the light is very well controlled. With the light on a stand at 5 feet above the ground, you don’t see any light hitting the ground in front of it until you get to about 5.5 feet. By comparison, even with the poly grid that ships standard with the LiteMat kits, you get some spill at less than one foot. LiteMat1 S2 with 1/4 diffusion at 10′: f/2.0.4; with poly grid: f/2.0. with SnapGrid: f/2.0.1. So we’re looking about about a 1/3 stop light loss. Amazingly, the SnapGrid suffers slightly less light loss than the poly grid, at least in the center of the focus area. However, the focus area is much tighter, and the light intensity falls off quicker as you move away from the center. 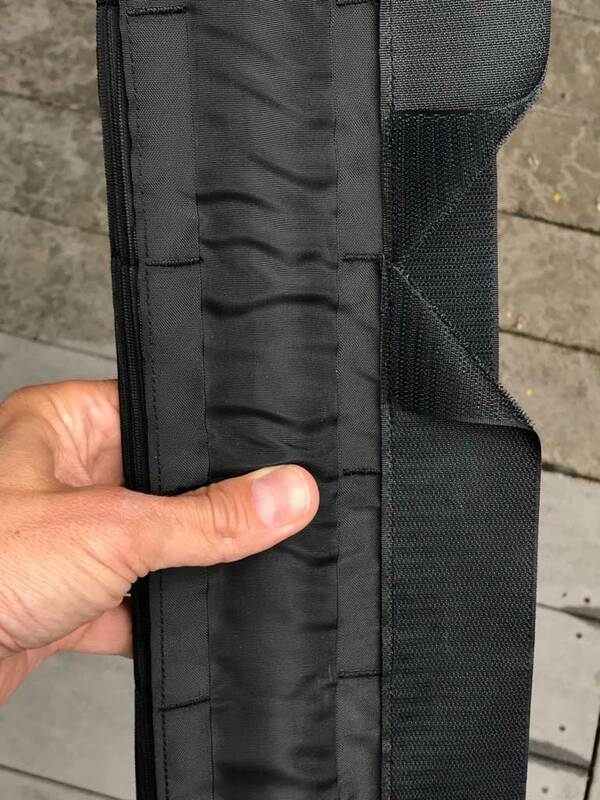 As a bonus, the SnapGrid is small enough that you can fold it into one of the main compartments in the LiteMat1’s carrying case. And that’s great, because I am going to want to have it with me everywhere I go. 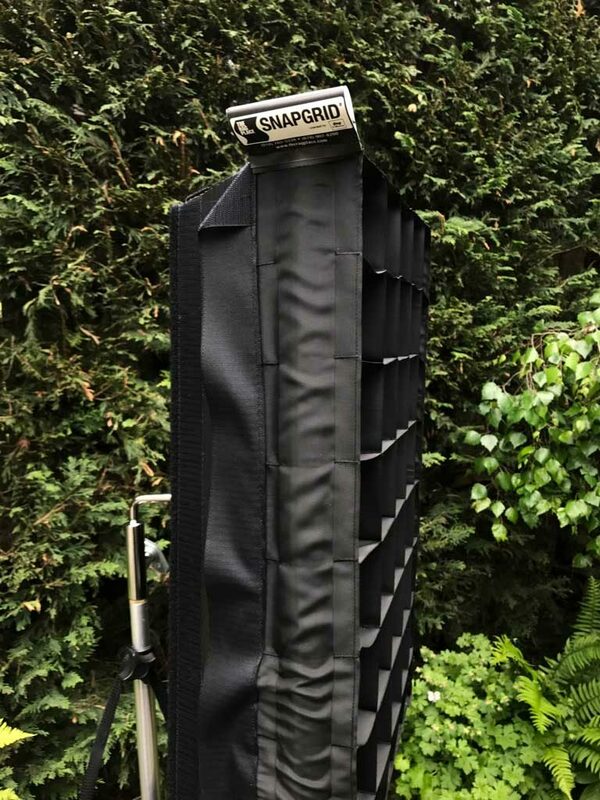 The SnapGrid really allows this light to reach its true potential as a location lighting power tool. 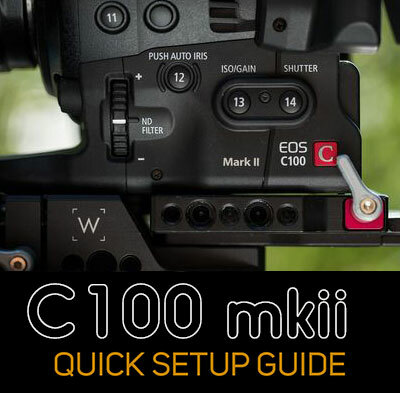 This entry was posted in Product reviews on May 17, 2017 by Dan McComb.